Team Cayman Islands: Take a stand in Pyeongchang 2018 against the dog and cat meat trade! Home / Blog / Team Cayman Islands: Take a stand in Pyeongchang 2018 against the dog and cat meat trade! PyeongChang, host to the 2018 Winter Olympics - the world will be watching South Korea, which is why this is the perfect time for you take action to support our campaign to end the horrific dog and cat meat trade in South Korea for good! Let's ask Team Cayman Islands to take a stand and speak out against this shameful trade. You can help by signing and sharing our petition, sending out letters and emails, and raising awareness of this brutal and barbaric practice and calling for an end to the trade by exposing this issue in social media. Click HERE for the Team Cayman Islands Homepage. 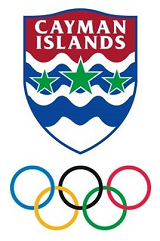 Please sign petition, call, write and email the Cayman Islands Olympic Committee TODAY! Cayman Islands Olympic Committee: Take a stand in PyeongChang 2018 against the dog and cat meat trade! PyeongChang, South Korea, set to play host to the world in the 2018 Winter Olympics. An international gathering of elite athletes, sports fans, governments and businesses on such a grand scale is a unique platform for taking a meaningful stand against the widely condemned, barbaric and inhumane dog and cat meat trade in South Korea. No living being deserves such a torturous existence. Forced to endure the most extreme deprivation and unimaginable torment from the moment they are born until the day they are brutally slaughtered; dogs (our best friends) are battery farmed - imprisoned in cramped, rusty, raised cages all their lives with no protection from extreme elements. They have no access to water, exercise, or medical care. Their eardrums are often burst to prevent them from barking. Until, often in front of other live dogs, they are electrocuted, hanged, beaten skinned or burnt alive in the ignorant belief that such suffering will improve their taste. Could you imagine this happening to your best friend? This industry is by no means small scale, thousands upon thousands of dogs are factory farmed in this way every day, there is no emphasis on even the most basic and cheapest humane farming methods in this operation. This trade has no basis in promoting "culture" or tradition of the Korean people, it is purely driven by greed and the profits that can be made in this severely under-regulated, tax free sector which in itself is highly unsanitary and a severe risk to both human and animal health. Please do not look the other way, please do not see this issue as a 'cultural difference', we urge you to look at this issue with unbridled compassion and to use whatever means or methods you can to add your voice to the many already calling for change in south Korea. This petition is just a start, we urge you to add your voice to social media and other campaigns. Please use this unique opportunity to help change the lives of so many dogs and cats condemned to a life in the meat trade. If South Korea knows the world is watching and is asking for change, and if South Korea wants to be respected as a nation of conscience, South Koreans need to strengthen their abysmal and outdated animal welfare laws and permanently ban dog and cat consumption. Please help us to bring about this change! No matter where you live PLEASE SHARE these actions with your friends! 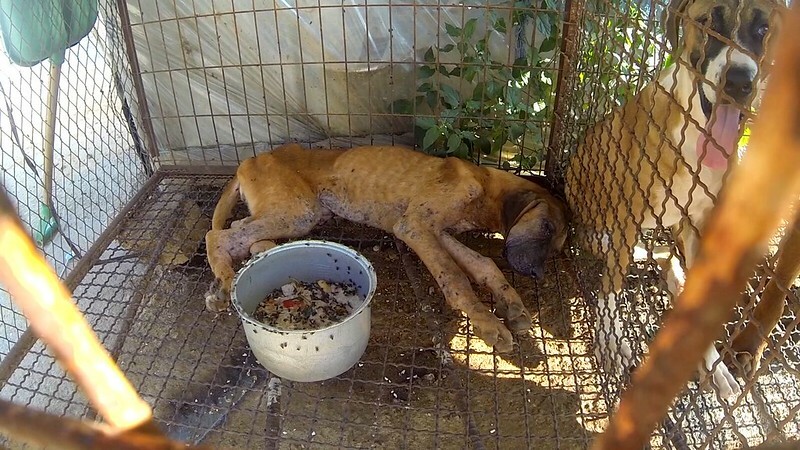 Video: The Dog Meat Professionals: South Korea. The Korea Observer.